Wherever you’re from, QUT makes you welcome - Creative Industries students Meika and Simone have found out. A good education knows no borders, as QUT’s global reputation proves. 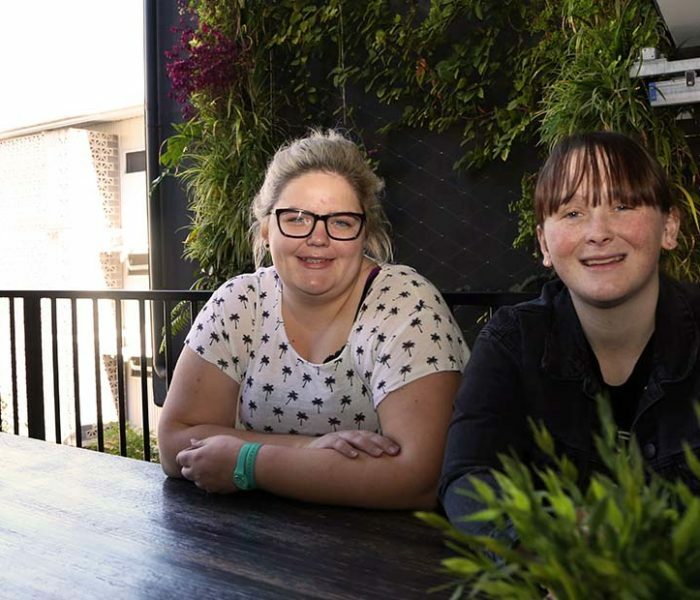 The world-class Creative Industries faculty attracts students from far and wide, including 2018 newbies Meika Clark from Melbourne and Simone Muirhead from Mackay. 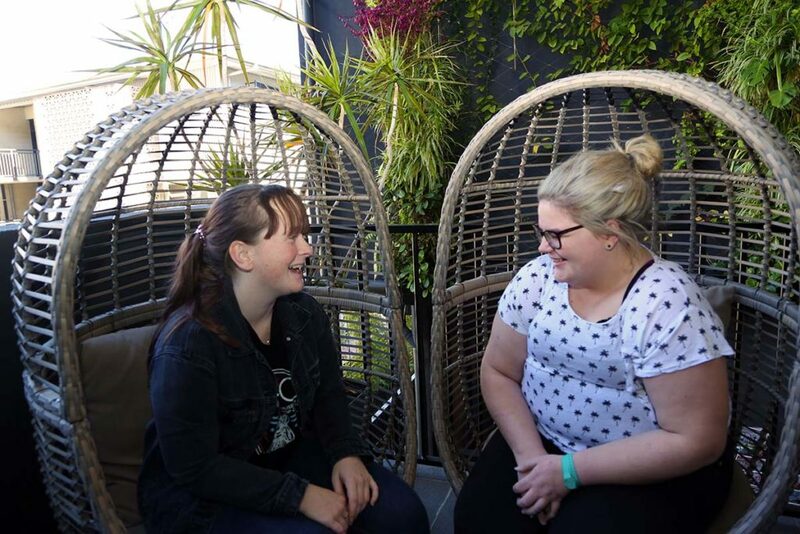 Each have just completed their first semester and are excited by what they have found by starting a new life in Brisbane to pursue their dreams. To move from regional Queensland or interstate could have been a daunting experience but both say it could not have worked out better. Meika, 22, chose QUT because it is one of only three universities in Australia offering the Bachelor of Fine Arts in Technical Production. She could have stayed in Melbourne where she has been freelancing for arts organisations and playhouses including the iconic La Mama Theatre, but the course structure offered at QUT gives her the unique opportunity to work across all disciplines. Meika Clark spends a lot of time at Z9 – the Creative Industries Precinct at Kelvin Grove. “The first semester has been a whirlwind but in a good way. Everyone has been very welcoming and almost all of my teachers are alumni,” said Meika, who is most interested in a career in stage management and lighting. The course load and taking a role with QUT shows mean that the days were very long for Meika. She was on call from 8am to 10pm during Essentially Dance so finding accommodation close by was critical. From her point of view, it doesn’t get much better than residing at the School St Studios in Kelvin Grove’s urban village. “I do miss my Melbourne friends and family but social media makes it so much easier to stay connected with their lives,” she said. Meika and Simone have the communal space they need at UniLodge School Street. 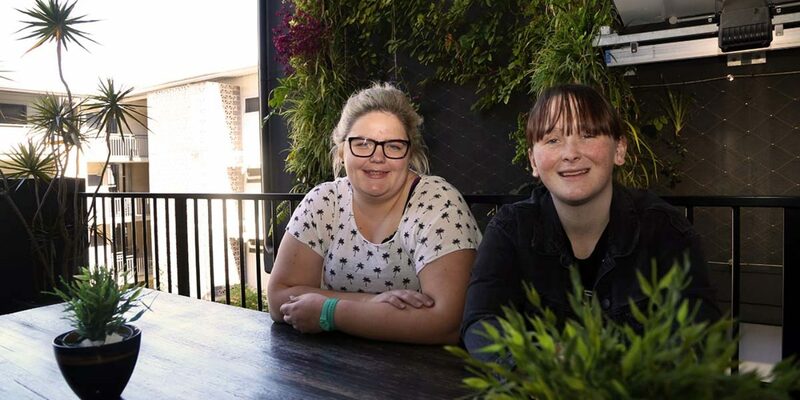 Simone Muirhood, 17, found it really difficult to move from her small hometown of Mackay but living at School Street has made the transition much easier. “Fortnightly dinners and other activities got me out of the room and into a friendly environment. Moving to the big city caused many feelings of being unsafe but I feel that School Street is a safe place,” she said. QUT was not on Simone’s radar initially but fate played a hand and it has worked out very well for her. “I only had a few weeks until applications closed after another course I was planning to do was cancelled. 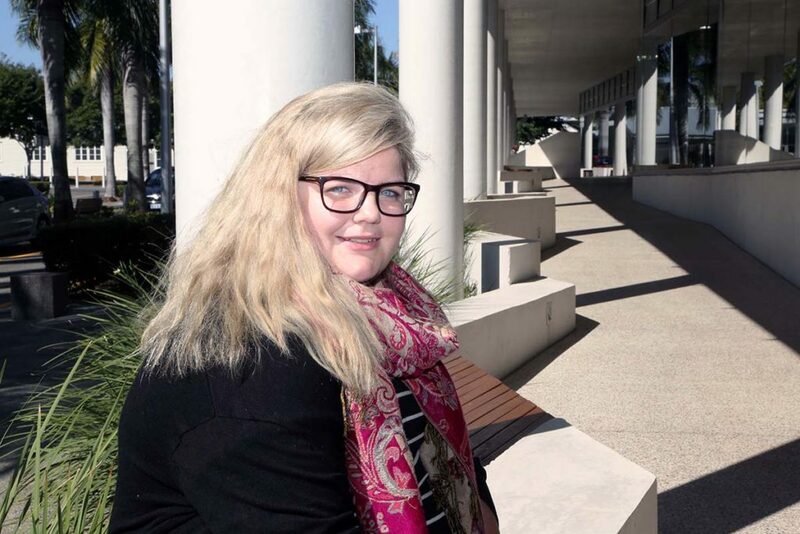 I had heard QUT was one of the best universities for real world experiences and decided to give it a go,” she said. “All the new things I had to deal with, such as moving to a large city and adapting to university life were overwhelming at first. However, after talking to other students I became aware that it wasn’t just me and I have made many friends through my degree. Simone has joined Vena Cava Productions at QUT and is looking forward to getting more involved in the real world experiences offered to Creative Industries students. She plans to go on to achieve a Masters in secondary education. “It is my dream to make drama more important in the education system. I believe drama gives you a chance to gain confidence, self-esteem and provides a supportive family that many students need,” she said. 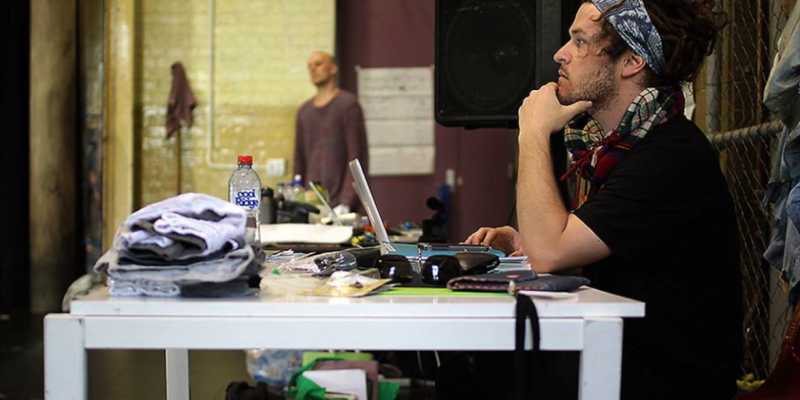 Dave Sleswick is a Brisbane based producer and is director of his founded company Motherboard Productions.